When you visit our Jacksonville dental practice, your smile is our top priority. Our entire dental team is dedicated to providing you and your family with the personalized, gentle care that you deserve. We would love to have the opportunity for our family of dental specialists care for your family’s hygiene needs. We truly believe that all that is good begins with a smile... so smile like you mean it! 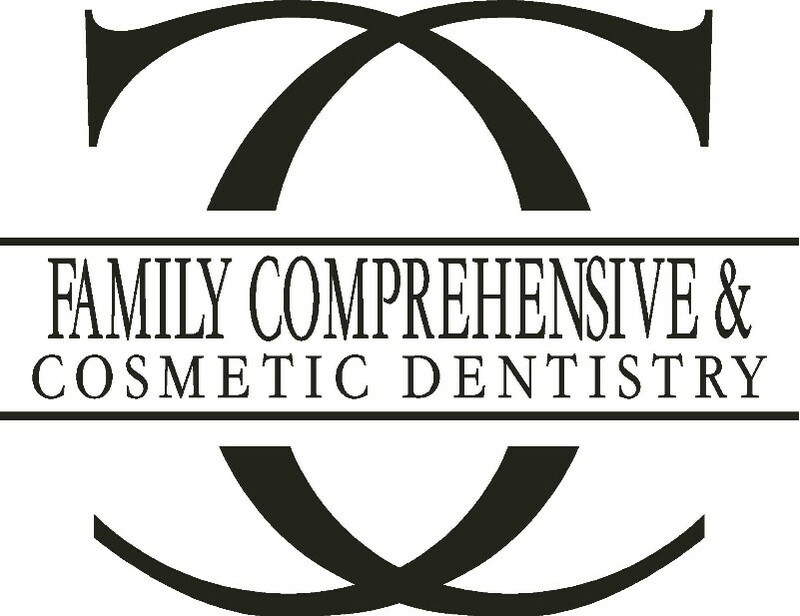 Some of the services we provide include: General dentistry for the whole family, dental implants, same-day crowns, root canal therapy, Invisalign®, Lumineers®, dentures/partials, tooth whitening, and much more! Are you a little anxious about your dental treatment? That's okay! Ask us about how we can help relieve your anxiety with nitrous oxide sedation! We genuinely hope this site is helpful to you in learning more about our practice, insurance & payment options, dental conditions and treatments, dental recommendations, oral hygiene care and more. Please browse through our website to learn more about our practice, and be sure to give us a call if you have any questions or would like to schedule an appointment. Jacksonville, North Carolina Dentist, Dr. Thomas Bell is dedicated to family dentistry such as Exams, Teeth Whitening, Veneers and more.